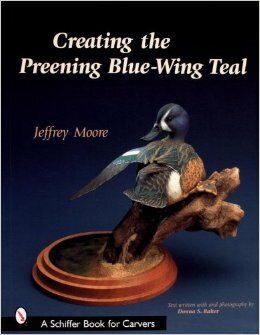 Follow along with master carver Jeffrey Moore to create a dramatic and lifelike representation of the striking blue wing teal drake. Jeff starts with a preshaped duplicated wooden bird to simplify the rough carving process then demonstrates the use of burning and high speed texturing equipment to achieve wonderful carving detail and realistic features. Once the carving is completed the book takes the reader through each aspect of the airbrushing and brush painting steps needed to complete the teal's body tail head and outstretched wing. In addition Jeff demonstrates how to create realistic-looking sand and water for the accompanying habitat base. 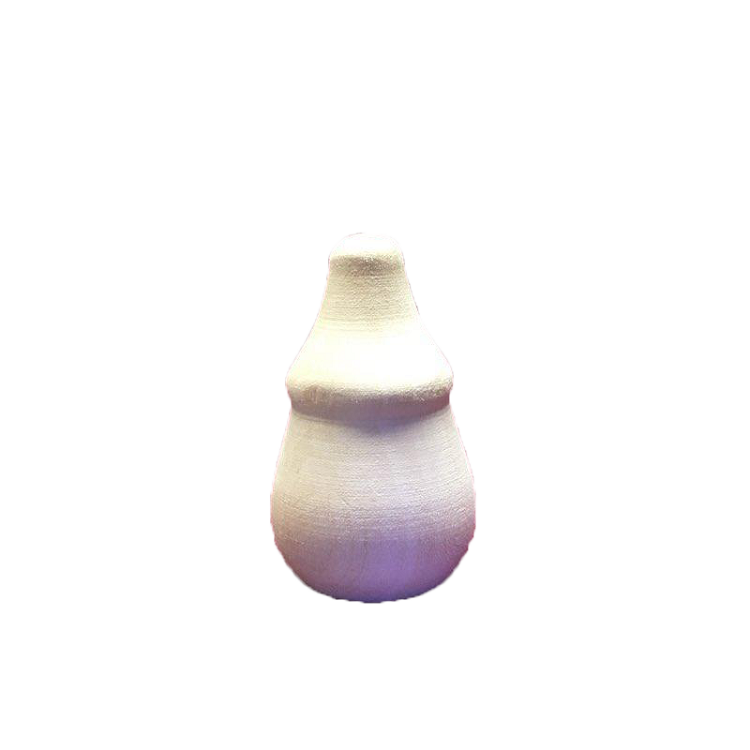 Throughout detailed instructions accompany the full color photographs.